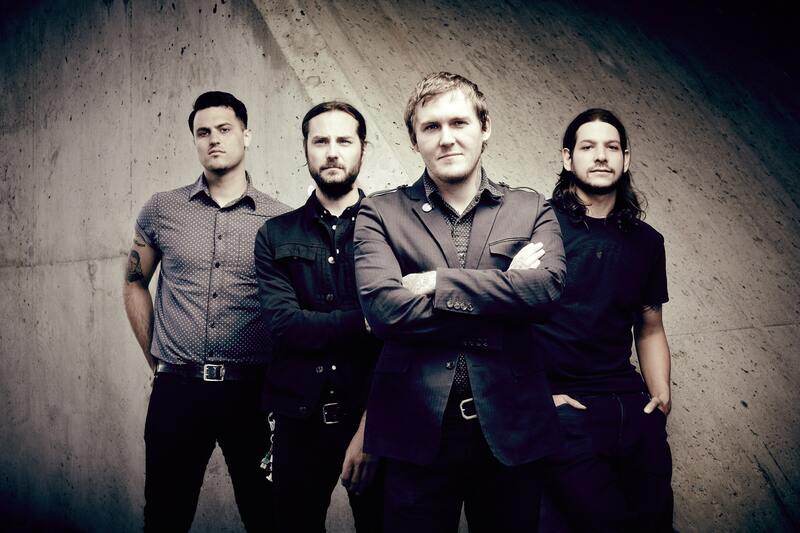 The Gaslight Anthem, the New Jersey pop-punk outfit whose last album Get Hurt was released in 2014, will return this summer for a run of select dates to commemorate the tenth anniversary of its breakout effort The ’59 Sound. The band will kick things off with a show at Governor’s Ball in New York City in early June, where they’ll perform The ’59 Sound in its entirety. In a Facebook message posted yesterday, the band said more summer shows would be announced shortly. The ’59 Sound was released on the indie label SideOneDummy Records in August of 2008. The record established the group as serious devotees of fellow Jersey boy Bruce Springsteen, as well punk staples like The Clash and Social Distortion. Since the band’s hiatus, frontman Brian Fallon has been cultivating a solo career, with his second effort, Sleepwalkers, slated to drop February 9 via Island Records. Fallon will be touring solo this spring, and you can check out those dates below. The ’59 Sound (Live On Letterman) by The Gaslight Anthem on VEVO.